Scandinasian by lendalia: Happy Monday! Dream, create, inspire! Work is not a job! 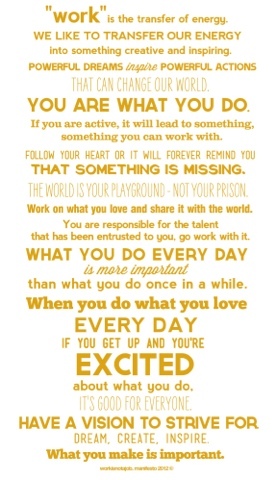 After these great workisnotajob manifesto let me wish you a great week!